a place of true belonging. local youth group to plug into. check in with him, and was excited to hear that he also said YES to Jesus. a place to belong. He is excited to keep doing the same for others. Dalen and his mom, Deanna, have been forever changed by the grace of God. In August of 2014, 13 year old Dalen Hanquist joined us for his first YFC Camp in Boone, Iowa. It all began with a simple invitation from a friend. While Dalen was at a Campus Life club, Darrin Kimpson, the Papillion Campus Life Director, took the opportunity to invite Dalen to YFC Camp. Through two simple invitations, Dalen’s story was forever changed as he said “yes” to Jesus at that very Camp alongside his leader Darrin. After camp, Dalen shared his decision to follow Christ with family and friends. Soon after, he and his family started attending church together. Though they had attended at times in the past, it had never been a priority. 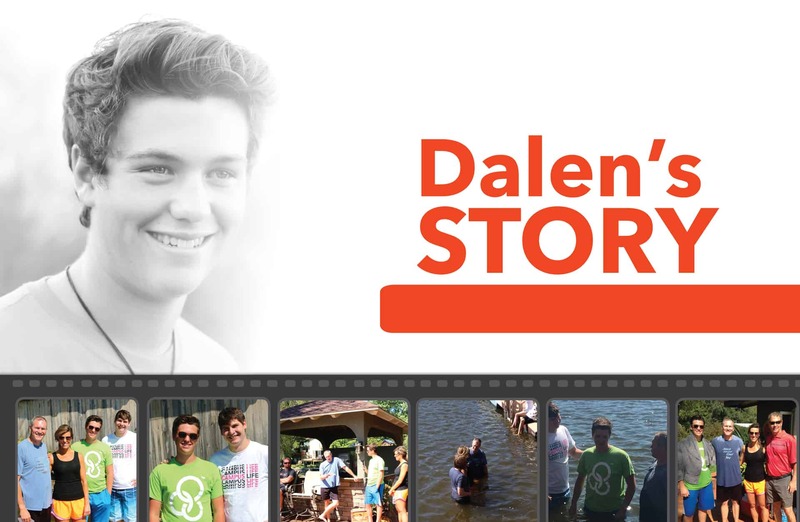 Dalen’s mom shared that, “In the beginning, I was just looking for a shared experience with Dalen. 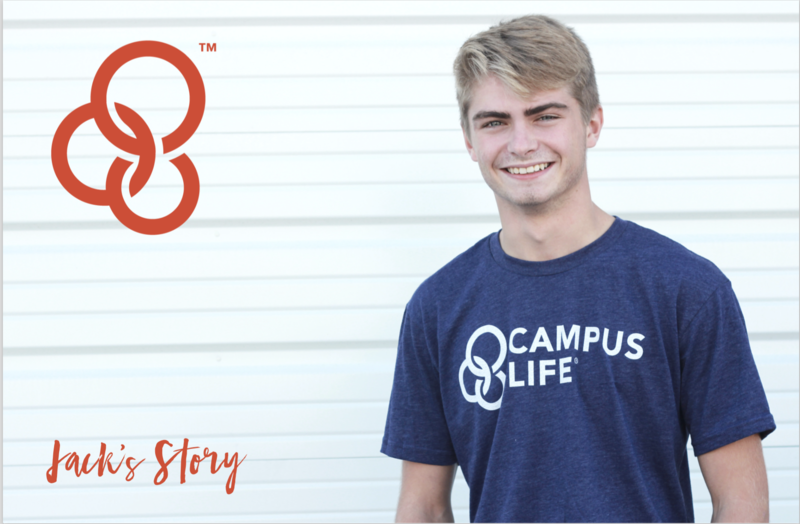 Something he and I could do together.” Within the next month, Deanna started attending church with Dalen and began volunteering at the Papillion Campus Life Club where Dalen attends. She started pursuing small group Bible studies at their church and was asking many questions. However, she kept coming to the same roadblock... she didn’t feel good enough to be a Christian. The next spring, Deanna was still struggling to feel right with God. Eventually she shared with Dalen her feelings of unworthiness. His response? He told her, “That’s the most ridiculous thing I’ve ever heard. That’s exactly why you should have Jesus in your life.” So, in March of 2015, Deanna also said yes to Jesus! This summer, Dalen decided to tell the world about his commitment to Jesus and was baptized, along with a group from his church. A few minutes before the ceremony, following a nudge from the Holy Spirit, Deanna also decided to be baptized. On September 20, 2015, both Dalen and Deanna were baptized by Darrin Kimpson and a Campus Life volunteer mentor, surrounded by their new church family.